This is a guide to the world's most popular sport. 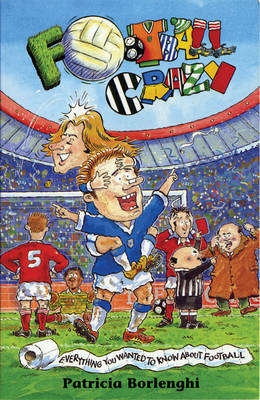 The first part of the book, "Football Facts", covers subjects such as tactics, profiles of famous clubs and refereeing. Part two, "Football Fun", takes an irreverent look at the game including commentating gaffes and tips on buying your favourite team.